To read the full review of Transparent City, visit the Johannesburg Review of Books – a trove of reviews, essays, poetry, photographs and short fiction from South Africa, Africa and beyond. In Cape Town, in the early nineteen-seventies, construction began on what would be known as the Foreshore Freeway Bridge. Designed with the intent of easing traffic congestion for the city’s inhabitants in the years ahead, the project met with budget cuts, soon stalled, and was then abandoned. Construction ceased officially in 1977 and the bridge was left in its unfinished state, suspended above ground. It is perhaps the only bridge in a major city anywhere in the world that ends in mid-air. Lately I have been thinking about unrealized or unfinished projects. What, if anything, might be discerned from them? About the times, about their creators. In his book The Grey Album (2012), American writer and poet Kevin Young speaks of what he calls shadow books: ‘Books that fail to be written: the Africana Encyclopedia by Du Bois; the second novels of Jean Toomer or Ralph Ellison that never appeared, at least in recognizable form.’ Of course, there are millions that may be added to the list; books which by their ‘very unwrittenness’ haunt reader and writer alike. The Igbo translation of Things Fall Apart, for instance. See also Ivan Vladislavić‘s meditations on his own unfinished stories, collected in The Loss Library. But of course, literary and architectural projects have definite end points: the book finds a publisher, or it doesn’t, the bridge is completed or left suspended in mid-air. But how do we read political projects that, you could say, are unfinished? The truncated political careers of Thomas Sankara and Patrice Lumumba spring to mind, a source of postcolonial nostalgia for lost futures. Others: apartheid South Africa’s nuclear project, Cuba’s military interventions on this continent, and so on. What kind of afterlives do these stalled histories assume? On this point, Sarah Nuttall suggests that it might be helpful for us to imagine ourselves as ‘living in the ruins of earlier metanarratives — colonialism, anti-colonialism, non-alignment, third-worldism, and so on’ — of histories overlaid on top of each other. In a roundabout way, this leads me to two recent literary events which on the face of it may appear unrelated. One the one hand, the death of VS Naipaul — a chronicler of the ‘dark, unfinished places of the world,’ as one reviewer said after the publication of his novel Half a Life in 2008 — and on the other, the appearance of Stephen Henighan’s new translation of Angolan writer Ondjaki’s 2012 novel Os Transparentes, or Transparent City in English. A work, I might add, of radiant beauty and heart. First, though, a brief word on Naipaul. Though it’s been a decade since I last read his work, I’ve not forgotten the opening of A Bend in the River: ‘The world is what it is; men who are nothing, who allow themselves to become nothing, have no place in it.’ I must have been in my early twenties when I first read this, I can’t say for certain. All I know is that I was very young, and enchanted by the cold-eyed exactness of those sentences, opening out into paragraphs and chapters of such exquisite precision. JM Coetzee once said of Naipaul that his Africa comes straight out of Joseph Conrad’s Heart of Darkness . True, but on reflection I was too unsteady on my feet to challenge either the (colonially influenced) education I’d received up to that point, or Naipaul’s authority on the page, both of which implied that here were all the ‘dark places of the earth’. That last point is crucial. 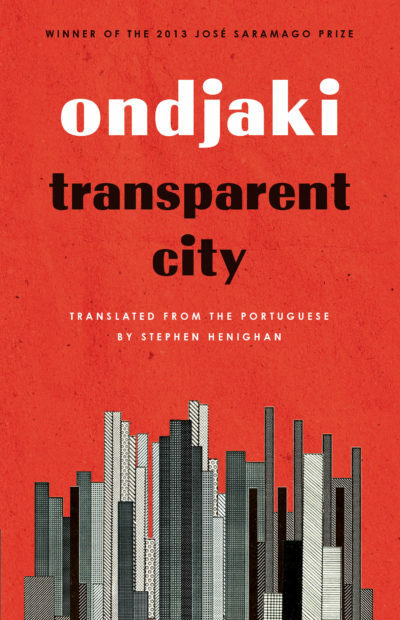 Transparent City, awarded the 2013 José Saramago Prize, overflows with Ondjaki’s love for his native city. 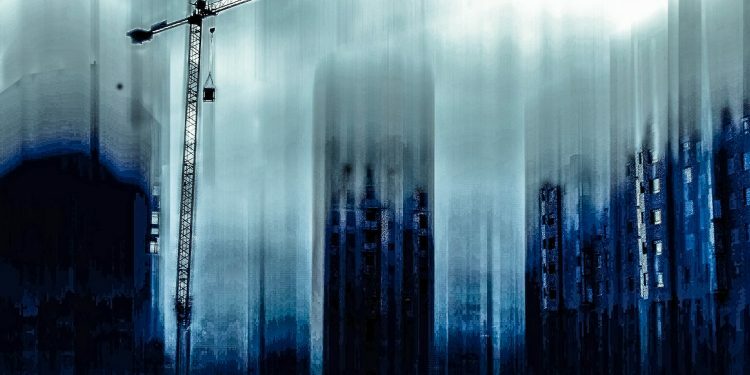 The kaleidoscopic novel revolves around a crumbling high-rise in Luanda and the small lives of its inhabitants: tax men, thieves, car washers, journalists, sea shell sellers, ex-militia men, and so on. And at the center of it all is the melancholic Odonato, nostalgic for the country of his youth, so unlike present day Luanda: ‘a place full of cars containing solitary people trying to run down time and mistreat others in order to get home to greet their own solitariness’. Transparent City is available for purchase on Amazon here. Bongani Kona is a freelance writer based in Cape Town. He is Contributing Editor at Chimurenga Chronic, a pan-African quarterly gazette. He was shortlisted for the 2016 Caine Prize and contributed to Safe House, an anthology of narrative non-fiction from Africa. Follow him on Twitter.